Too old/young? Age or gender are not barriers to implants although some elderly patients may have bone growth issues. See single, multiple and even a complete set of teeth. 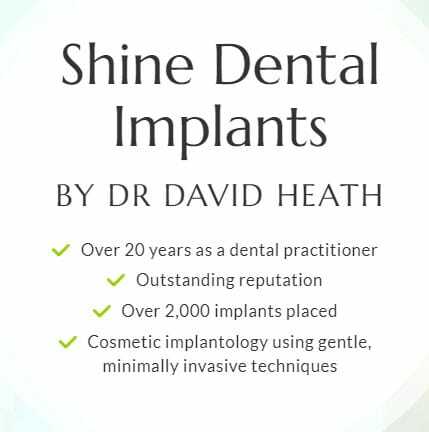 At Shine Dental Care in Mansfield, we understand how missing teeth can dent your confidence and hold you back. That’s why we provide dental-implant treatment and have built years of experience in carrying it out safely and successfully. 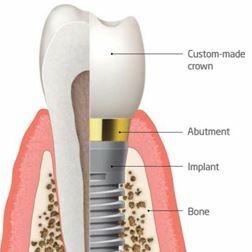 Dental implants are as close as it gets to the real thing. They look and feel incredibly natural and can be used to replace single, multiple and even a complete set of teeth.